We like to let folks test out ski boots. That means we occasionally have used boots for sale. Some of them are listed here, below, for your purchasing pleasure. 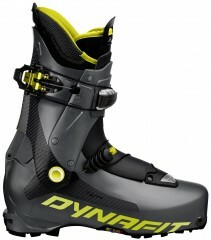 Dynafit PDG 24.0 - In our demo fleet for 1 season. In good shape has some cosmetic staining on the white lower shell. 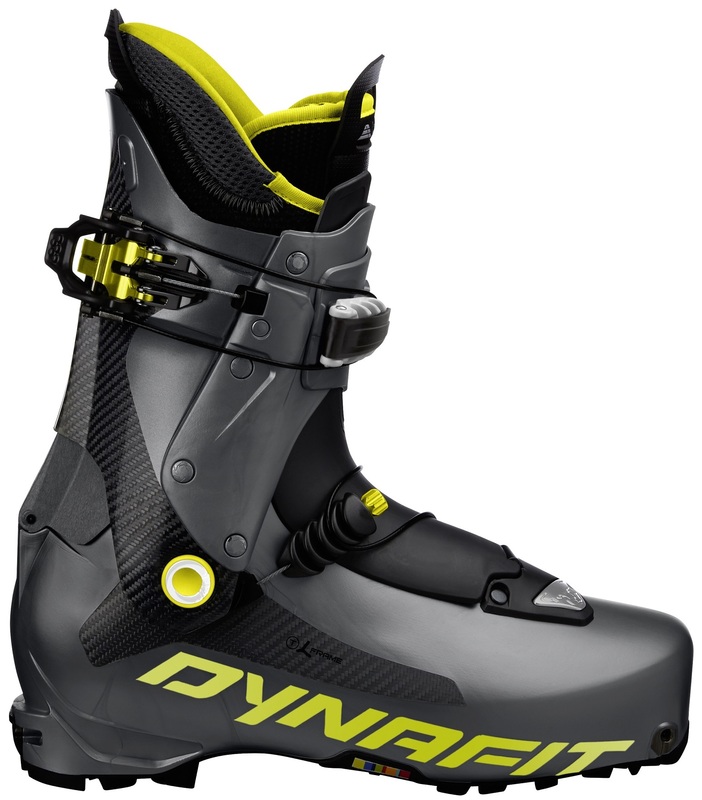 Dynafit TLT7 Performance 24.5 - In our demo fleet for 1 season. In really good shape. Dynafit TLT7 Performance 25.5 - In our demo fleet for 2 seasons. In excellent condition. 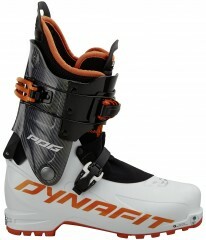 Dynafit TLT7 Performance 26.5 - In our demo fleet for 2 seasons, very good condition. Movement Explorer 26.0 - Like new condition. 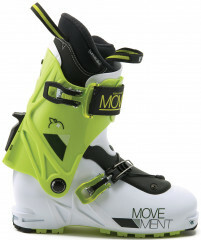 Movement Explorer 27.0 - Skied a couple times, excellent condition. Salomon MTN Explore Women 26.5 - Barely skied, great condition. 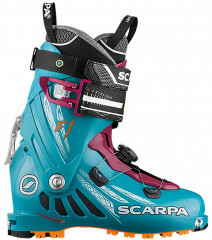 SCARPA F1 Women's 27.0 - Boot has been skied once, great condition. 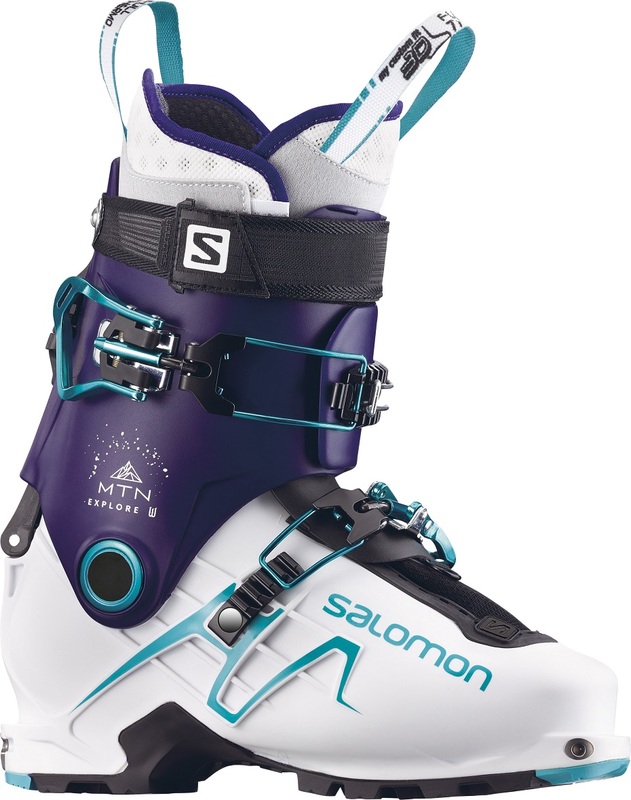 Is the women's size 27.0 the same as a men's 27.0?  Hi Dan, the lower shell is the same. Slightly different cuff and liner, but not a huge difference.